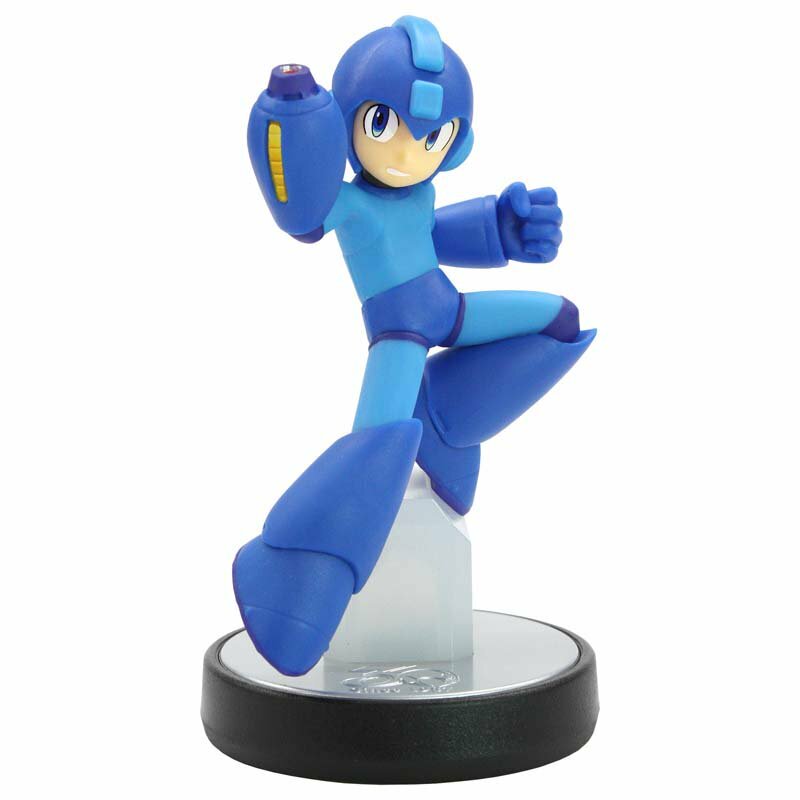 A new Mega Man amiibo is on the way, Capcom has revealed. 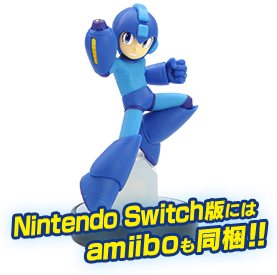 It will be sold standalone as well as with the Mega Man 11 Collector’s Package in Japan. Aside from the amiibo, a guide book and poster will be included. 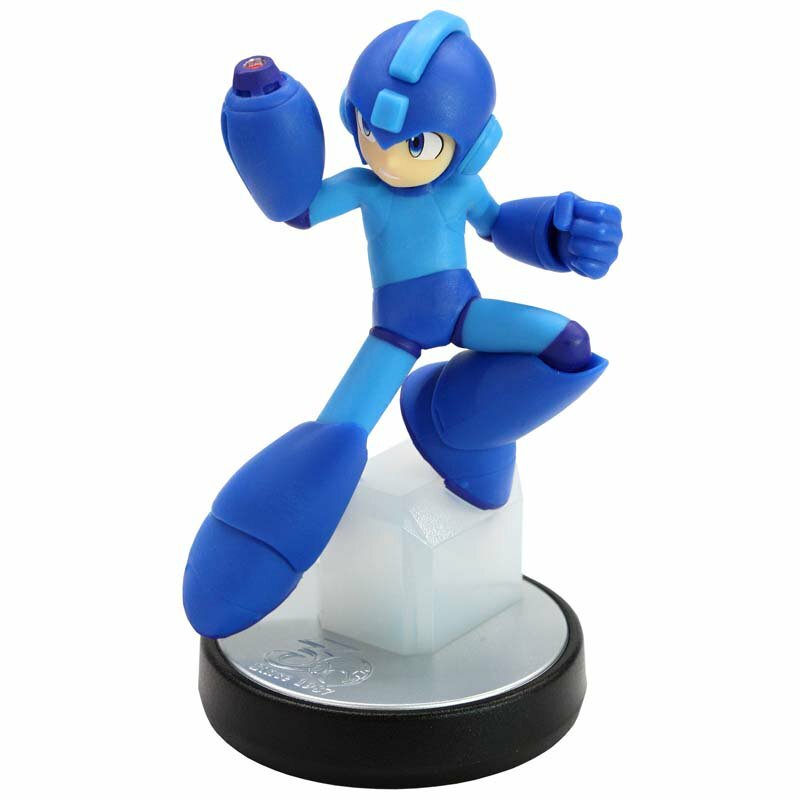 The Mega Man amiibo launches with Mega Man 11 in October. 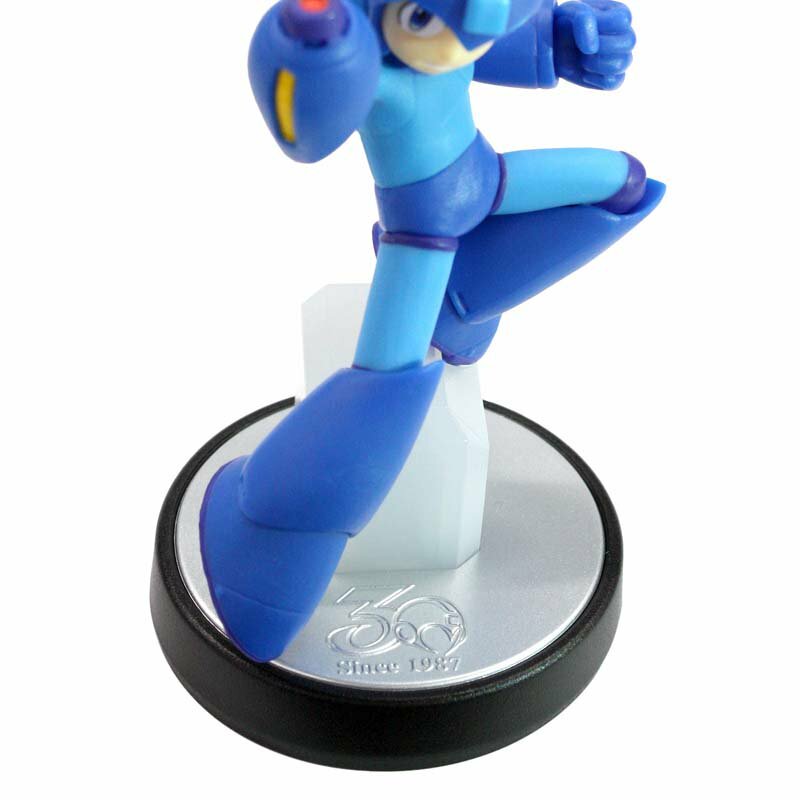 On the bottom of the figure, Capcom is including the Mega Man 30th Anniversary logo. Details about its functionality will be revealed later.